RC Comp Series - Exile-S Front Drag Race Wheel Strength, precision and style is what you can expect from our one-piece forged race wheels. The unique engineering of these wheels offers superior strength while being among the lightest wheels in the industry, giving you the edge over the competition. 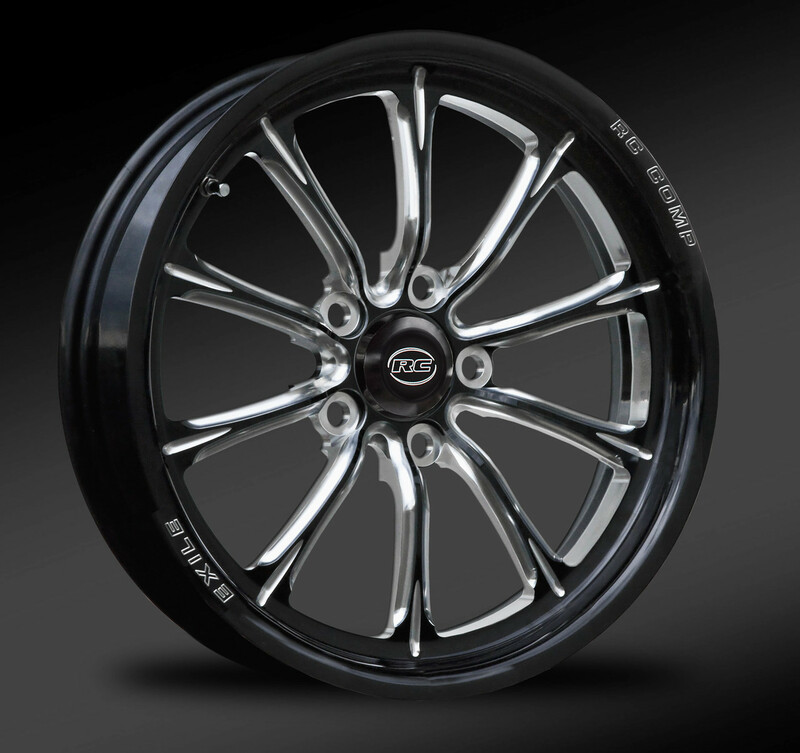 The Exile-S features the same unique 10-spoke design as the Exile except that the machined accents have been removed from the outer rim lip. 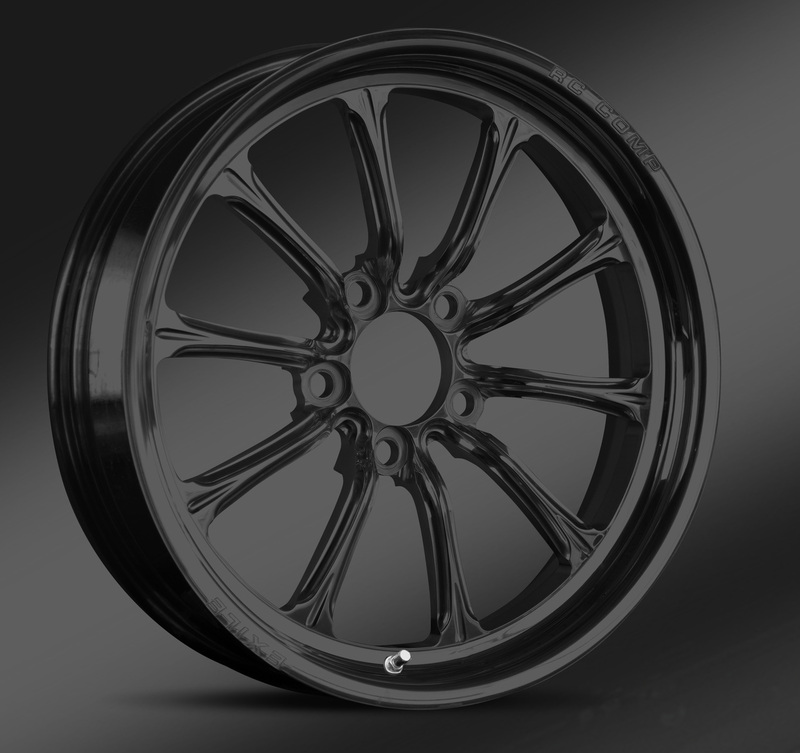 Like all Comp Series wheels, the Exile-S is available in your choice of a polished, black, Eclipse, or Eclipse Prism finish. 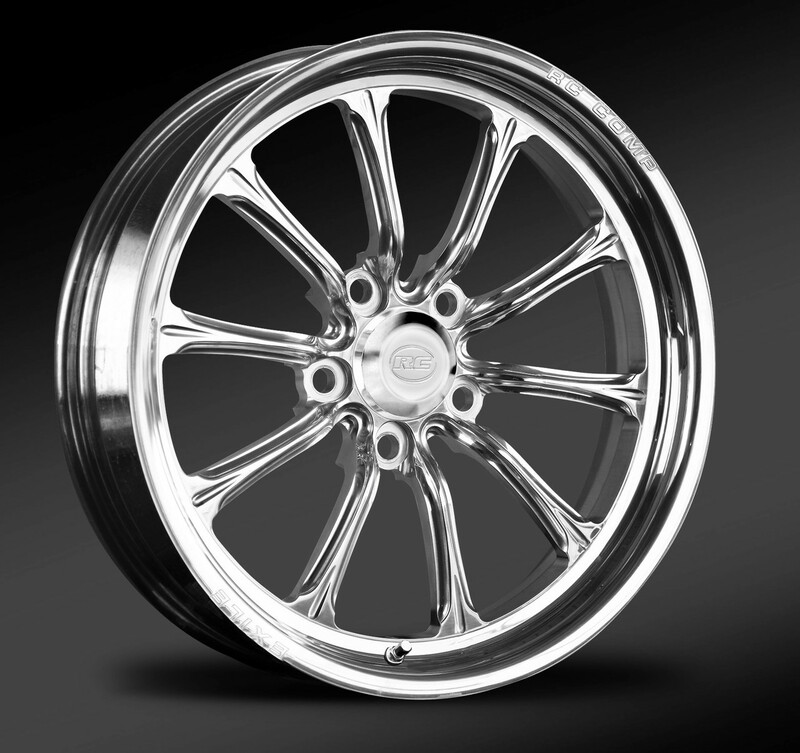 RC Comp Series wheels are proudly made in the USA. Note: RC Comp Series Drag Race Wheels Are Not For Street Use.